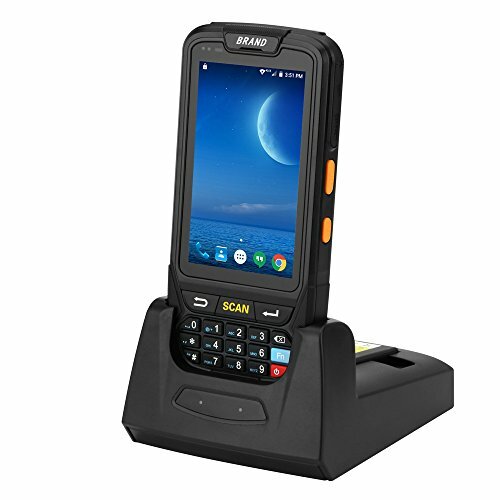 2Handheld pos terminal with android 5.1 OS and 1D honeywell barcode scanner. 3Eight-megapixel camera to read 1D and 2D bar codes. 4Dock charger for 4000mAh lithium rechargeable battery. Continuous working time 42 hours, locked stand-by time more than 25 days. 5Support Loyverse pos software, suitable for food distribution, restaurant, retail shop, fast food, home business, etc.